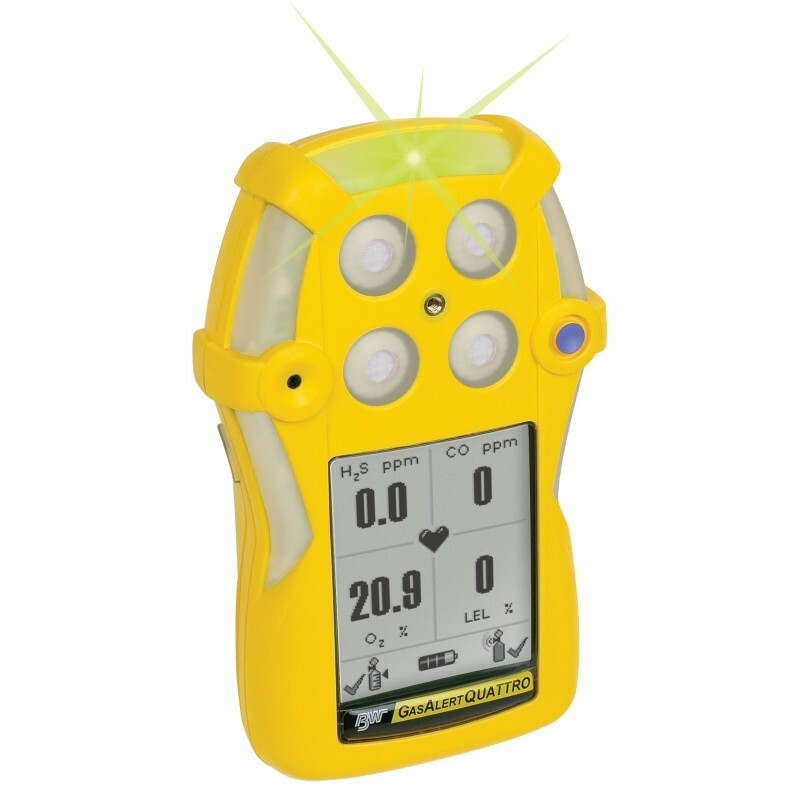 Rugged and reliable, the GasAlertQuattro four-gas detector combines a comprehensive range of features with simple one-button operation. With flexible power options, the GasAlertQuattro is always ready. The graphic LCD displays easy to identify icons that indicate operational information, such as bump test and calibration status for simplified onsite auditing. 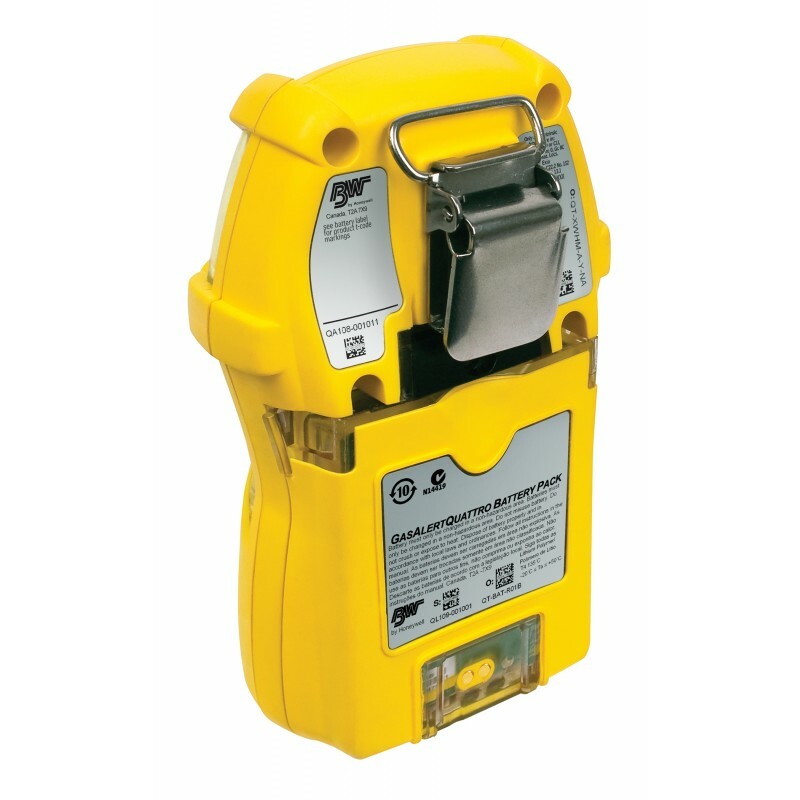 IntelliFlash provides continuous visual confirmation of detector operation and compliance. Suited to a wide range of industrial applications including confined space entry, the GasAlertQuattro is fully compatible with BW’s MicroDock II automatic test and calibration system. Meets ACGIH 1 ppm H2S TWA recommendations.